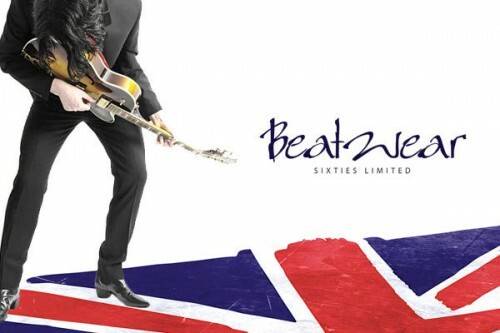 We’re excited to be designing and building a new website for Beatwear Liverpool, the world’s leading supplier of Beatle and 60’s inspired clothing and footwear. Beatwear currently have several websites, which we will combine into one powerful Magento Commerce installation to improve order efficiency and to support their continued expansion into U.S. markets. We currently maintain their existing website and will continue to provide ongoing maintenance and support as the new site goes live.